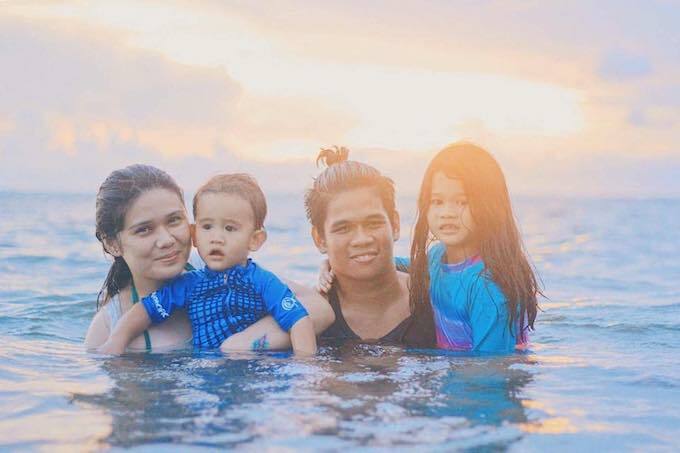 Esperanza “Zsa” Trias has leadership in her blood; after all, her great-grandfather, Mariano Trias, was the first de facto vice president of the Philippines. So you could chalk it up to genes—and an enviable drive and willingness to help others—when it comes to leading in the workplace. 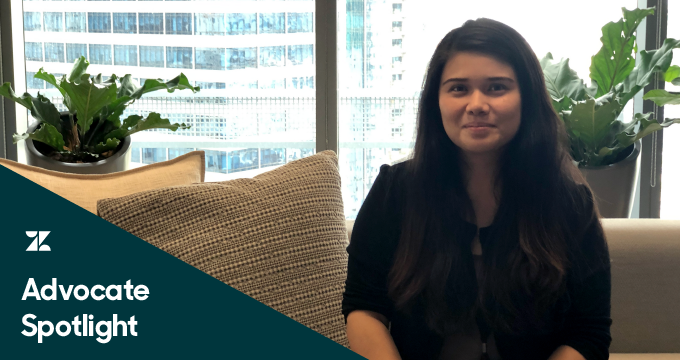 Zsa started in Zendesk’s Manila office as a Tier 1 associate customer advocate, quickly moving through the ranks to her current role as a technical support engineer on the Tier 2 team. 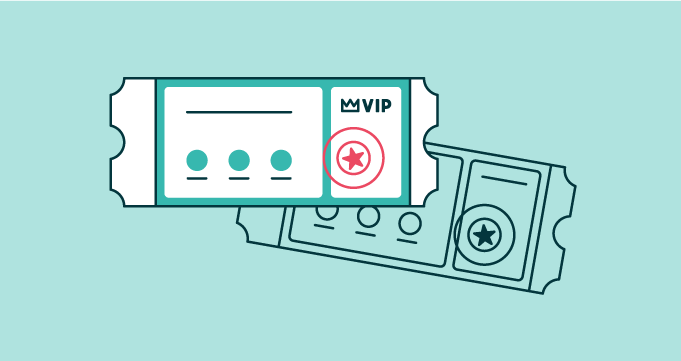 While Zendesk’s Tier 1 support team answers multiple customer inquiries via email, phone, and live chat, the Tier 2 team handles mainly email tickets containing complex customer issues that require more time to resolve. Tier 1 advocates are considered broader experts with the Zendesk product, whereas Tier 2 engineers are product specialists, leveraging tools that allow them to dig deeper into troubleshooting specific areas of the Zendesk product. 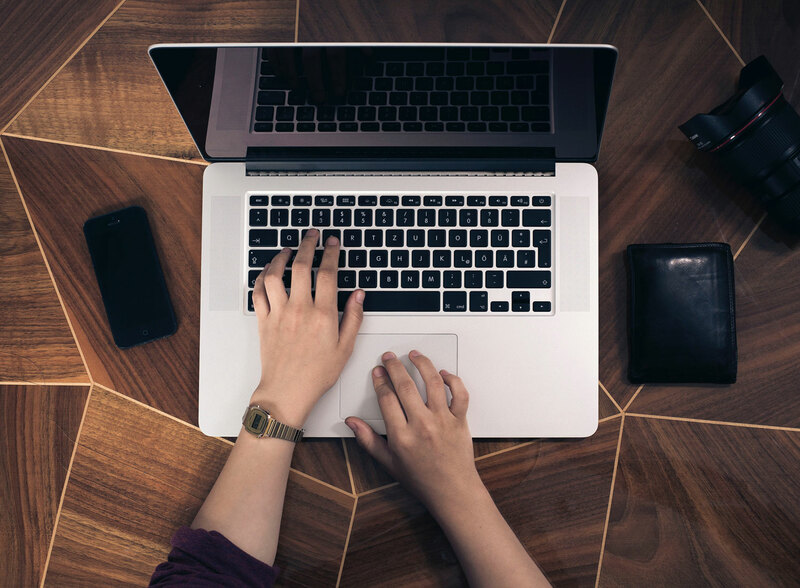 Where agent turnover can be a real problem for support teams attempting to improve their agent experience and help define a career path, Zsa is a shining example for new agents charting their future in customer service. How did she do it? For starters, by being a great team player—advice she gives anyone aspiring to a career in customer support. Furthermore, she doesn’t only keep an eye on her own goals, but she remains focused on helping the entire team achieve theirs. That means tapping into her natural teaching ability, identifying and drawing upon the different strengths spread across the team. Whether an advocate excels in a certain part of the product or demonstrates great empathy techniques, it’s commonplace for advocates to rely on each other’s different skills to get the job done, Zsa says. In addition to being a mentor to other support advocates and a helpful resource for tricky questions, she helps train new hires and is always willing to troubleshoot issues. Rather than have a Tier 1 advocate go through the formal process of escalating a customer inquiry to Tier 2, Zsa prefers giving advice to Tier 1 advocates in person so they are able to eventually solve the issue on their own. To ensure agent knowledge is visible across the team and to avoid unnecessary ticket escalations, Zsa and her teammates make it a priority to share and compare notes. “We share helpful articles, tips, and interesting tickets to make sure everyone from the team doesn’t miss any updates,” Zsa said. Even at her previous company, Zsa began in a support advocate role and moved to a team leader position. When she started working at Zendesk, she knew from the start that she’d like to work on the Tier 2 team, so she kept her eye on the prize. Knowing what to work toward helped push her to become a mentor to other advocates and, eventually, reach the top of her team for total number of solved tickets. With her move from Tier 1 to Tier 2 support, Zsa shifted from being on a team of more than 20 people to a team of only four, but that didn’t stop her from continuing to assist others. Sitting just desks away from her old team doesn’t hurt either—that means she’s just a few steps away from anyone that needs a sanity check on a question or assistance with a deep dive into the product. And she always thinks bigger than and beyond the support team. “It’s not just about answering tickets well,” she explained. “It’s also being the go-to person for other teams.” One example of this is product trainings conducted by the Tier 2 team to help advocates stay up to date on Zendesk changes. When she isn’t busy being a ticket-solving extraordinaire, you can find Zsa at a nearby beach soaking up the sun or eating ramen, her favorite food, with friends. She also enjoys the work-life balance in her position and being able to work from home and spend more time with her two children—that is, when they let her. Teresa Rosado-Sanna, on taking an international approach to customer support—and real life. Our own CX experts weigh in on fostering a culture of agent learning and growth. What is a support ticket?